Stockholm’s City Hall is a landmark among the attractions and sights in the Capital of Sweden and well worth a visit. It is pretty easy to visit as they offer guided tours in Swedish and English and during the summer in other languages like Spanish. Because the City Hall is a working place it cannot be visited on your own. 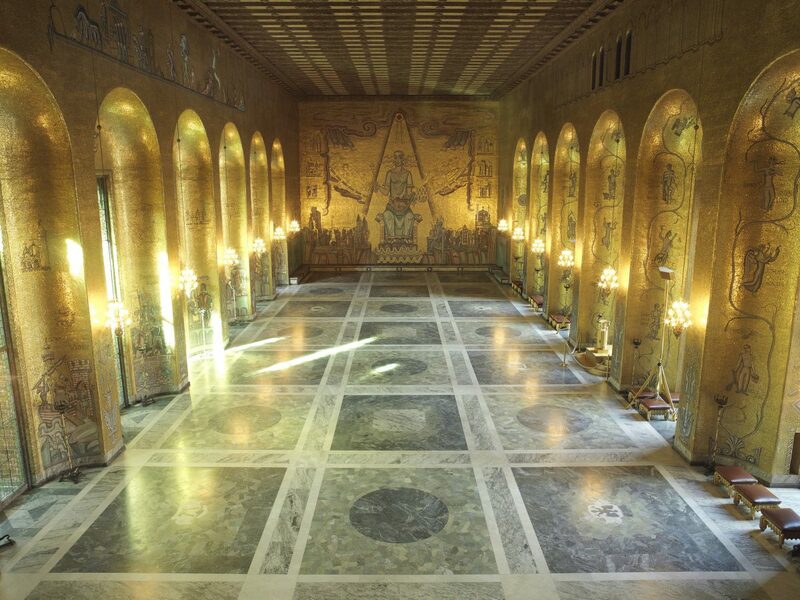 During the guided tour of Stockholm’s City Hall you will visit the famouse Blue and Golden Halls where the Nobel ceremony and ball take place every 10th of December in Stockholm. Other sights included in the visits are the Prince’s Gallery as well as the place where wedding ceremonies are held. The City Hall can be visited almost every day of the year. A very interesting day is during the Culture Night which happens in April because the building has an specific programme of cultural activities to enjoy for free. If you want to visit the City Hall on Saturday you might find some modifications in the guided visit because some rooms are closed because of wedding ceremonies being held. Spanish at 10 am 11 am and 12 pm. German at 10 am, 11 am, 12 pm and 2 pm. If you speak a different language there are also PDFs available for download with the information about the visit. The guided visit lasts for about 40 minutes and if you belong to a group of over 10 people you must book a guide for your group. The price is 90 SEK (8€ / $8.80 / £6.80) between November and March and 120 SEK (11€/ $12.10 /£9.40) between April and October. Seniors have a 20 SEK discount and children up to 11 years old do not pay an entry fee. 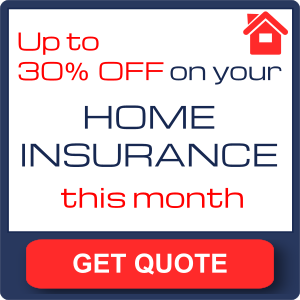 There is also a discount available for students with the due ID. Tickets for the guided visits are bought at the offices in the City Hall. The City Hall Tower with the three crowns and the tower bell – one of the jewels of the City Hall – can be visited between May and September. Tickets cost 60 SEK (5€ / $5.50/ £4.25) and only 30 people can go up each time. Visits are scheduled at 9:10 am, 9:50 am, 10:30 am, 11:10 am, 11:50 am, 12:30 am, 1:10 pm, 1:50, 2:30, 3:10 and 3:50. In June, July and August thera are two extra slots at 4:30 pm and 5:10 pm to visit the City Hall Tower. Tickets must be bought the same day at the tower’s ticket office. 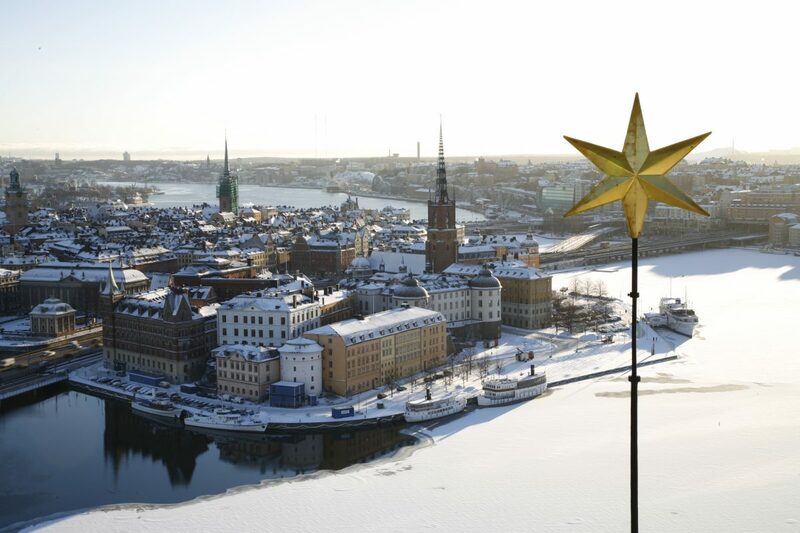 From the upper part of the City Hall Tower you will enjoy wonderful views of Gamla Stan and other places in Stockholm. You can reach the City Hall by public transportation through the underground stops Rådhuset or T-Centralen or by bus on lines 3 and 50 getting off at Stadshuset stop. There are also boats to Klara Mälarstrand deck or to Kungsholmstorg brygga located at about a 5-minute walk from the City Hall. 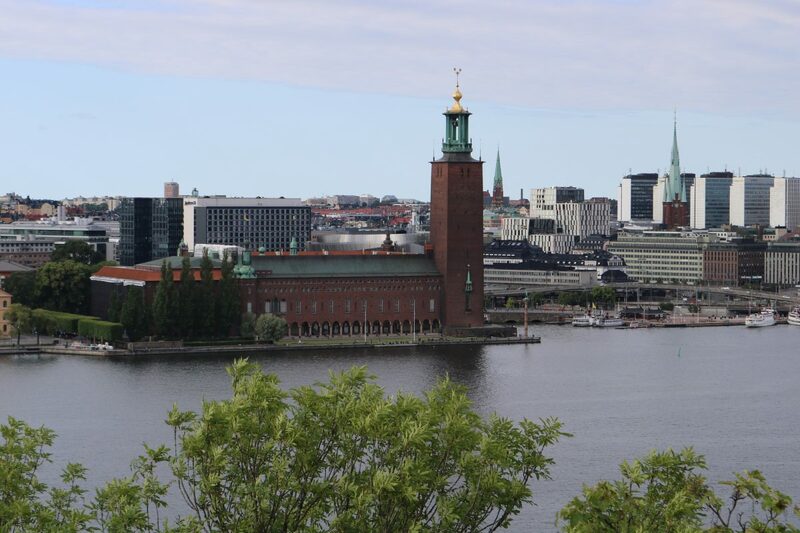 If you are planning your trip in Stockholm starting with a visit to the City Hall you should take a look at my article on What to See and Do in Stockholm in 3 days where I start the first day visiting this sight and nearby island of Södermalm. There is also this other article about 24 Free Things to Do in Stockholm. 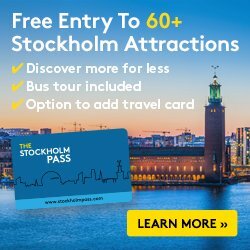 If you want to make the most out of your money check my article about Stockholm’s Tourist Card, Stockholm Pass, and what is included. And if you are searching for accommodation check what I wrote about Clarion Hotel Sign, one of my favourite hotels in the city.